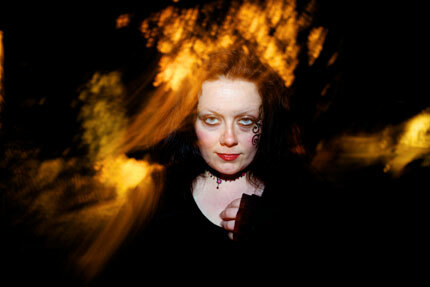 The Something Wicked: All Hallows Walks take place on Saturday 29th and Sunday 30th October. They depart from the Cornerstone every 15 minutes from 5pm, with the last walk leaving at 7.15pm. Please book for the time that suits you best and come dressed for the season! To book and for more details, head to the Cornerstone!